Minutes of all meetings of the association, the board of administration, and the units owners must be permanently kept from the inception of the association. The previous law only required minutes to be kept for 7 years. Electronic records relating to voting by unit owners must be maintained in the official records for 1 year from the date of the election, vote, or meeting to which the document relates. Extends the amount of time within which condominium associations must respond to written records requests from 5 business days to 10 business days. Extends the date that condominium associations must post some of its official records on a website to January 1, 2019. The previous deadline was July 1, 2018. Clarifies that the website requirement applies to an association “managing a condominium with 150 or more units.” The previous version of the statute applied the website requirement to an association “with” 150 or more units. Revises the provision regarding financial reports that must be posted on the website. Revises the provision regarding conflict of interest documents that must be posted on the website. The association or its agent is not liable for disclosing information that is protected or restricted unless such disclosure was made with a knowing or intentional disregard of the protected or restricted nature of such information. The failure of the association to post required information is not in and of itself sufficient to invalidate any action or decision of the association’s board or its committees. Clarifies that if a condominium association fails to comply with the division’s request to provide a unit owner with a financial report, the association may not waive the financial reporting requirement for the fiscal year in which the owner’s request was made and the following fiscal year. The previous law did not specify for how long the association was prohibited from waiving the financial reporting requirement. Requires condominium meeting notices to be posted on the condominium property (not association property). In addition to any of the authorized means of providing notice of a board meeting or owners’ meeting, the association may, by rule, adopt a procedure for conspicuously posting meeting notices and the agenda on a website. However, doing so does not negate the legally required posting of notices. 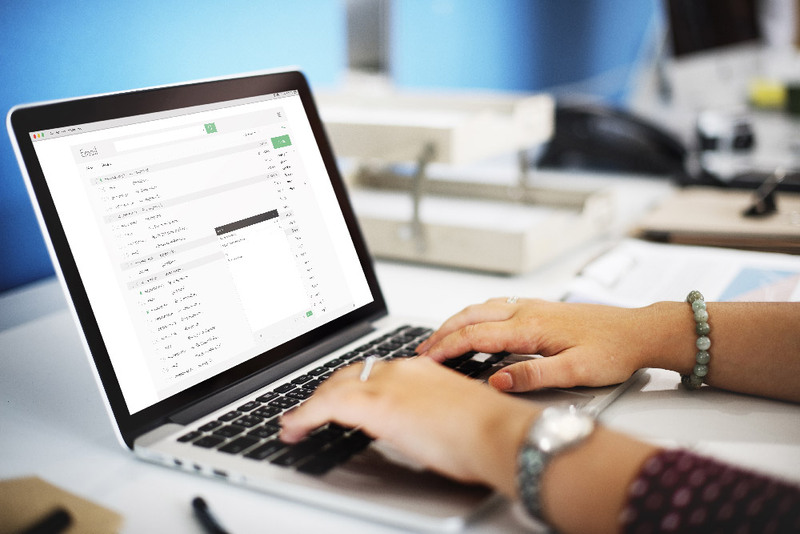 A unit owner who consents to receive notice by electronic transmission is solely responsible for removing or bypassing filters that block receipt of mass emails sent to members on behalf of the association in the course of giving electronic notices. Amends the existing language regarding the terms of board members to provide that board members may serve terms longer than 1 year if permitted by the bylaws or the articles of incorporation. Amends the existing condominium association term limit language to provide that no board member may serve more than eight consecutive years, unless approved by an affirmative vote of two-thirds of the voting interests voting in the election or unless there are not enough eligible candidates to fill the vacancies. The previous language provided for no more than four consecutive two-year terms, and required two thirds of the total voting interests to override the term limit. Next week we will continue with a review of new condominium laws regarding material alterations, electric vehicle charging stations, and recalls, to name a few.